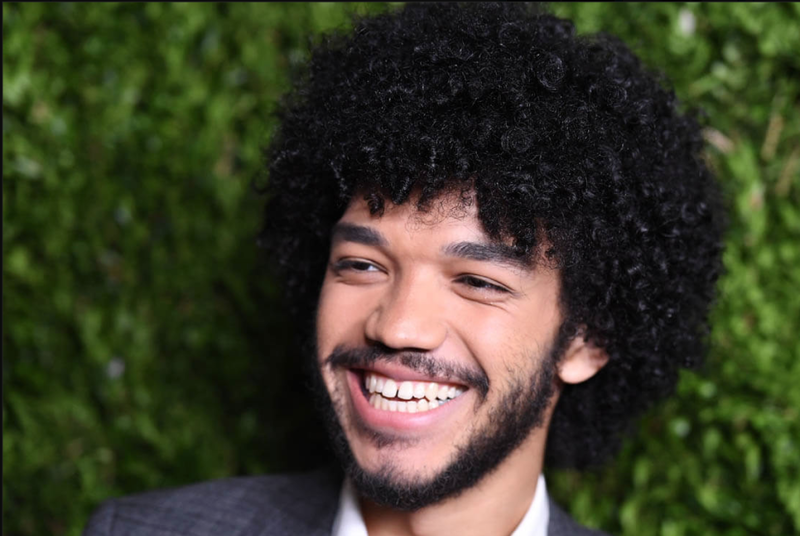 The Get Down may not have been renewed by Netflix after its first season, but its stars, Justice Smith, is about to move on up. He’s been tapped to star in a live-action Pokemon film entitled Detective Pikachu. The film comes from director Rob Letterman (Gulliver’s Travels, Monsters vs. Aliens, Goosebumps) with a script by Nicole Perlman (Guardians of the Galaxy) and Alex Hirsch (Gravity Falls). Despite a dramatic peak in the late 90s and 2000s, Pokemon continues to enjoy a fairly popular run. The franchise has seen more than 295 million video games sold worldwide, 23.6 billion TCG cards shipped to 74 countries, and an animated series spanning 20 seasons. Pokemon Go saw it surge back into the pop culture last year, striking a much broader audience than it has become used to. Smith’s resume mainly stems from his breakout role on the musical drama series from Baz Luhrmann. Having been handpicked by Luhrmann, Smith’s performance has since caught the eye of executives, namely J.A. Bayona, who plucked him for one of the new leads in Jurassic World: Fallen Kingdom.